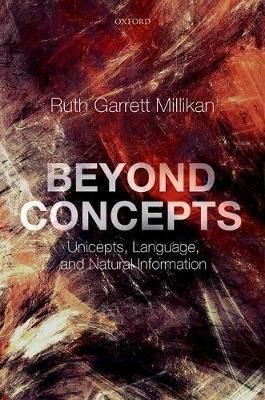 Ruth Garrett Millikan presents a highly original account of cognition - of how we get to grips with the world in thought. The question at the heart of her book is Kant's 'How is knowledge possible? ', but answered from a contemporary naturalist standpoint. The starting assumption is that we are evolved creatures that use cognition as a guide in dealing with the natural world, and that the natural world is roughly as natural science has tried to describe it. Very unlike Kant, then, we must begin with ontology, with a rough understanding of what the world is like prior to cognition, only later developing theories about the nature of cognition within that world and how it manages to reflect the rest of nature. And in trying to get from ontology to cognition we must traverse another non-Kantian domain: questions about the transmission of information both through natural signs and through purposeful signs including, especially, language. Millikan makes a number of innovations. Central to the book is her introduction of the ideas of unitrackers and unicepts, whose job is to recognize the same again as manifested through the jargon of experience.